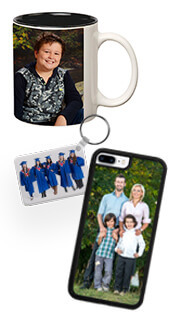 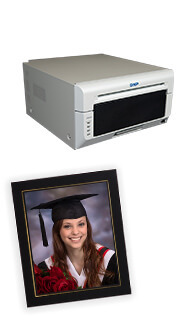 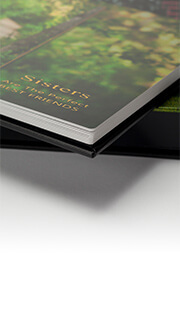 Designed to hold 2 prints: 5×7 Horizontal and 3.5×5 Vertical. 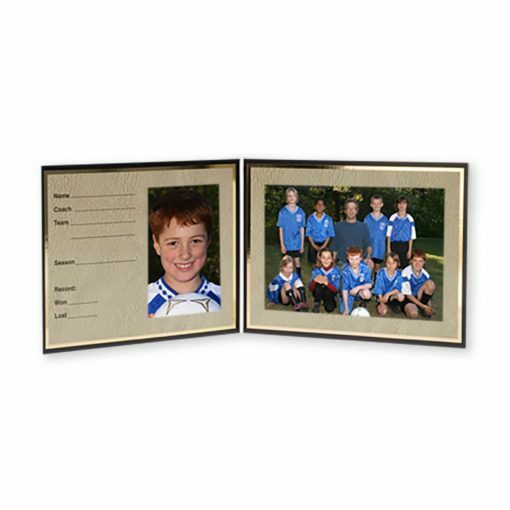 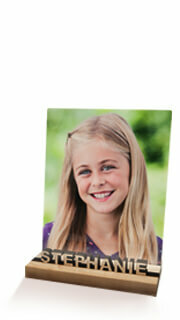 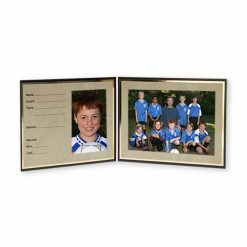 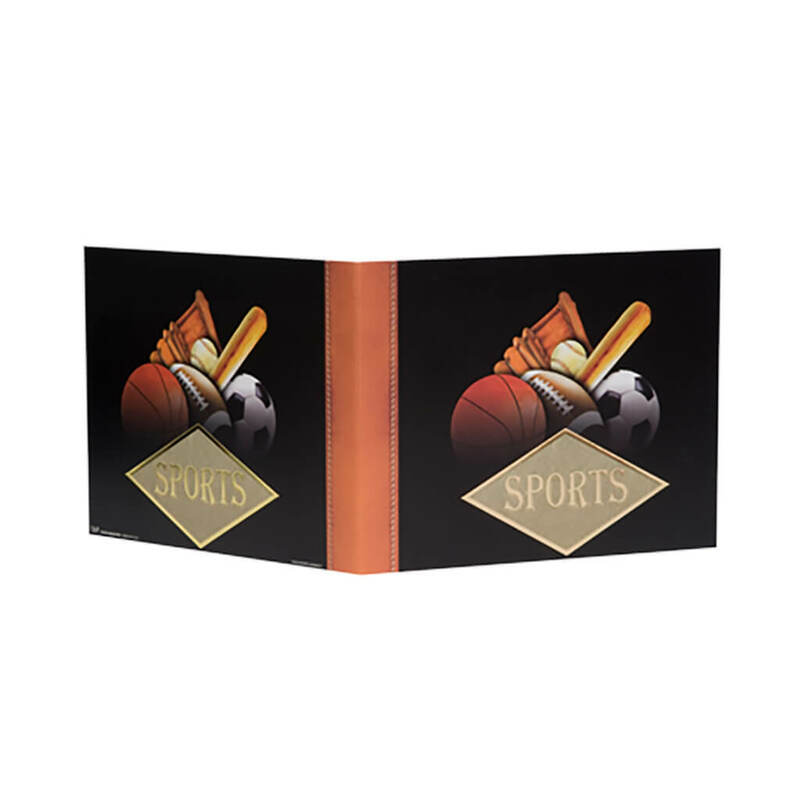 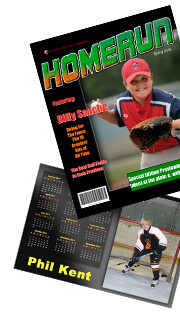 The TAP PM-All Sports folders are designed to accommodate individual and team pictures. Matte black with gold foil border accents and full-color sports motif. 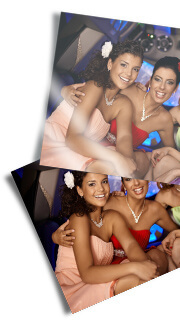 7" x 5" / 3 ½" x 5"